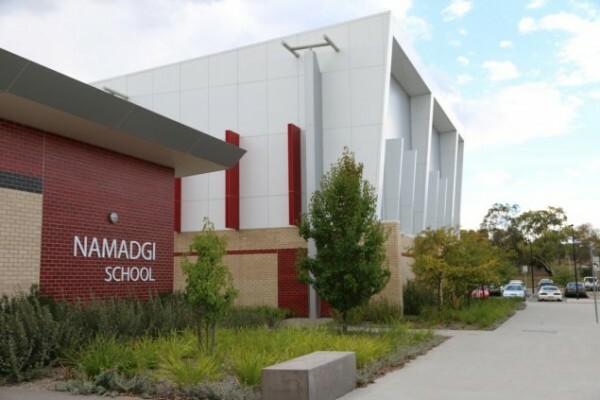 ACT Policing is calling for witnesses to come forward after Namadgi School in Kambah was vandalised three times in the past week. Around 2:20 am on Sunday (14 October), police attended the school on O’Halloran Circuit after reports of a break-in. Following a search of the school campus, police observed that multiple buildings had been damaged, including broken windows, broken plaster walls, broken doors, graffiti, and overturned furniture. Police revealed the school was also vandalised twice on Wednesday last week (10 October) and they would like to speak to anyone who may have witnessed any suspicious activity at the school over the past week. Anyone with any information that could assist police should contact Crime Stoppers on 1800 333 000, or via the Crime Stoppers ACT website. Please quote reference 6319308. Information can be provided anonymously.